Fertility Health designs and produces fertility supplements for men and women. We are headquartered in Auckland, New Zealand and are proudly 100% NZ owned. 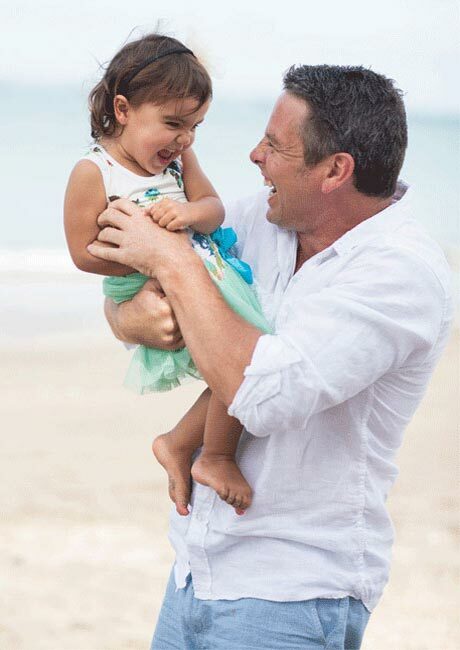 Our team of clinical pharmaceutical consultants have worked tirelessly with Fertility Health founder Aaron Gascoigne to create New Zealand’s leading manufacturer of fertility supplements. Our products are manufactured in fully approved, FDA factory facilities, supplying couples around the world with the support they need to optimise their health and pregnancy efforts. Prior to developing, formulating and creating Fertility Health – home of Vitamenz and Vitawomenz , Aaron worked in an unrelated industry. Whilst Aaron and Jacinta’s journey is well documented, it’s important to understand what drives Aaron to strive for perfection in everyday life. Aaron has extensive experience with global funds management both in New Zealand and overseas. Of recent times, Aaron was Vice President of Global and International Equities for JP Morgan and prior to that, The Bank of New York in London and Sydney. Throughout his time in the financial world Aaron developed an acumen for research, development and a deep desire to understand and analyse everything that was important to him, his clients and his family. 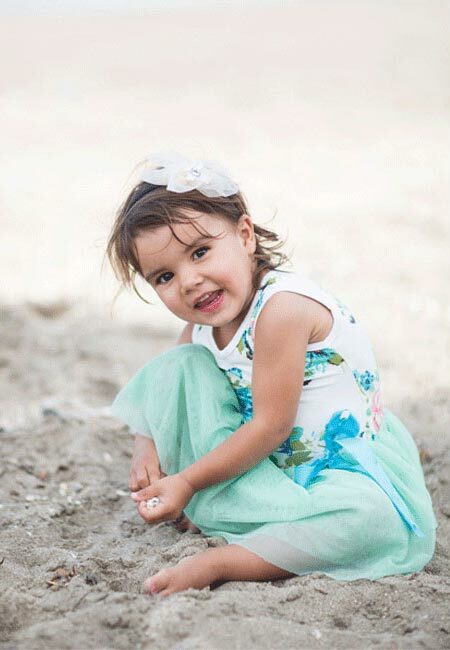 This skill set was transposed into his world of fertility health, IVF and the desire to create his second child became priority number one. Aaron spent years researching male and female health and fertility to help him understand what he needed to do to be at his peak to help aid in the conception cycle. With the assistance and guidance of some of the greatest fertility minds on the planet he created Vitamenz and then Vitawomenz. The rest as they say is history. Jacinta has studied and worked all over the world. She has completed a Degree in Management with Honors, part of which was completed at a Japanese University. During her time overseas in London and Sydney, Jacinta was a Hedge Fund Equity Trader for a Global Hedge Fund. Alongside her Degree she also has numerous post graduate level qualifications in financial services. Jacinta’s fertility journey is well documented and there is very little that she hasn’t experienced through her desire to become a Mum. 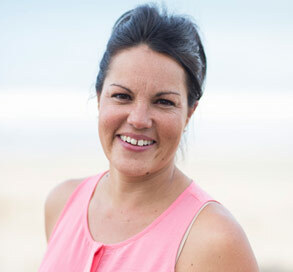 Jacinta’s drive and passion to ensure that other women do not experience what she went through also shines through with her strategic direction she gives to the Fertility Health team. Jacinta is a contact point for Secondary Infertility for Fertility New Zealand and assists were she can within that organization. Rob Martin is the Director of NPD Pharma, a pharmaceutical consultancy he established in 2012. He is currently developing products in a number of fields from children’s nutritional products and functional foods to fertility health products. 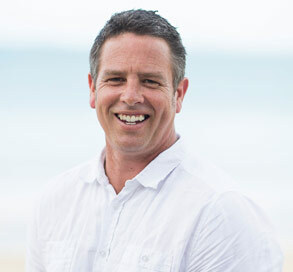 Along with Aaron, Rob developed Vitamenz and Vitawomenz during his tenure as the Research and Development Manager at GMP Pharmaceuticals in Auckland. Rob graduated with a Bachelor of Science degree from the University of Wales, UK, majoring in Herbal Medicine. He has a specialist interest in the naturopathic, nutritional and herbal sectors and has lectured widely in the field of natural health at a number of New Zealand-based Naturopathic and Herbal Colleges. 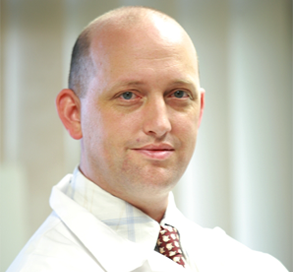 Because of Rob’s extensive naturopathic knowledge he has been sought out for his expertise by experts in the wider health field and advised on potential interaction between herbs and experimental drugs at the clinical trial stage. He has also worked with TV, radio, and print media. Jan is the Chief Clinical Consultant for Fertility Health, as well as working on the Vitamenz and Vitawomenz product, Jan is also providing strategic input into other products soon to be released that complement Vitamenz. Jan began her career as a Pharmacist, before postgraduate studies in Clinical Nutrition led to experience with the Foresight Association’s preconception program. With Francesca Naish, Jan is co-author of the evergreen 4-book Better Babies series, which publication led to her career in public speaking, across countries, on her own behalf, on behalf of others, to students of many ages and modalities, to health professionals of all persuasions, to support and corporate groups and to prospective parents. Jan has developed programs for fitness, wellness and spa, endorsed and marketed a variety of products, trained health practitioners, exhibited at expos and made multiple media appearances. She has written for popular magazines and professional journals. In 2010 she began work on delivery of her message by a new medium – a casual game. Her most recent books, Healthy Parents Healthy Baby – Your Guide to Preconception and Pregnancy and Healthy Parents Healthy Toddler – Your Guide to Bonding, Breastfeeding and the Toddler Years, ebooks and mini ebooks, are all designed for a new generation of time-poor prospective parents. 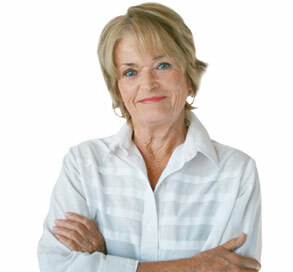 In 2011, Jan won the Sydney University Pharmacy Alumni Award for Achievement. Her two sons (the original Better Babies of her first book’s title) are now 23 and 28 years old and a brand new generation of Better Babies is on its way. Aaron and Jacinta Gascoigne were suffering from secondary infertility. After 5 years of failed pregnancies, they were ready to give up. Prior to Aaron and Jacinta’s final IVF attempt, Aaron decided that it wouldn’t be right if he didn’t go into it as fit and prepared as he could possibly be. Aaron spent months reading medical journals and researching around the globe. He gathered as much information as possible about what’s required to support optimal sperm health as well as factors that have an adverse effect on male fertility. Armed with this knowledge and the support of medical professionals, Aaron created Vitamenz – a unique blend of vitamins and anti-oxidants designed to support optimal sperm health. The results were astounding, not only to Aaron and Jacinta, but to their friends, family and the medical community. 60 Minutes were so fascinated with Aaron and Jacinta’s story, that they documented their journey in this feature segment. Watch it to see how their story unfolds, thanks to the creation of Vitamenz. Vitamenz wasn’t the only thing Aaron and Jacinta created in 2011. After many pregnancy losses and three failed rounds of IVF, Aaron took his special concoction of Vitamenz for 100 days, before their final round of IVF. The embryo quality they produced was amazing and nothing like they had achieved in the past. Finally after many years of heart break, Ava Gascoigne was born in May 2011. Aaron and Jacinta are now on a mission to help couples conceive around the globe. By turning their hard work, dedication and discovery into Vitamenz, they hope that no other couples will have to endure the years of despair that they did. 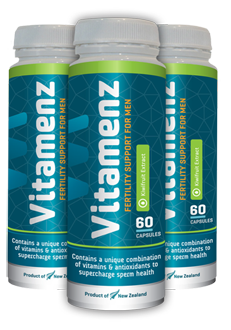 Since the production of Vitamenz began in 2011, Fertility Health has grown hugely, with products supporting both male and female fertility health and success stories just like baby Ava have been flooding in from around New Zealand and the world.